Here at Arrival 3D, we specialize in top quality 3D scanning and printing services. 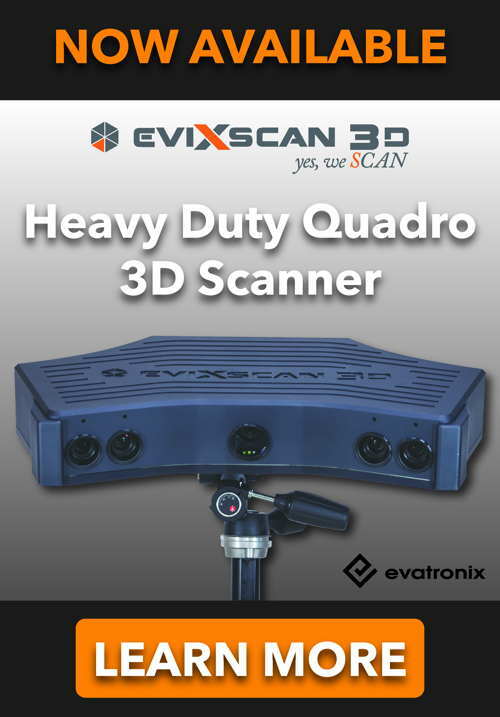 Recently, we used our excellent 3D services to scan an entire shipping warehouse in Riverside, CA. This particular shipping warehouse wanted to update their facility’s fire safety and instal industrial sprinkler systems on all of their shipping conveyors. A traditional architectural blueprint of the warehouse itself gave only a limited amount of necessary data for them to instal all of these sprinkler systems correctly and efficiently. That is where we come in. We used our 3D services to conduct a survey and do a full long range scan of the entire facility including the upper and lower floors. We also had to make sure that we captured every single conveyor in the building. There is a combined length of 5 miles of conveyors in this one facility alone, including four separate wings. After creating a plan to tackle this massive job, we went after each section of the warehouse one by one using our long range scanners making sure to capture every conveyor. Using two of our long range scanners we swept through the building. Once the long range scanning had been completed, we had to merge all of the scans together to create a complete point cloud model. After every single scan had been merged, we were then able to get the full models back to the customer. They are now in the process of using our 3D model as a major reference in constructing these industrial sprinkler systems. By using our 3D long range scanning, we were able to dramatically expedite the process of installation of these sprinkler systems. This is just another example of how Arrival 3D’s long range scanning technologies and services can truly be a smarter, safer, and more cost effective option for construction, installations, and manufacturing.